GET UP TO $65,000 TODAY! Pay off the loan whenever you want! 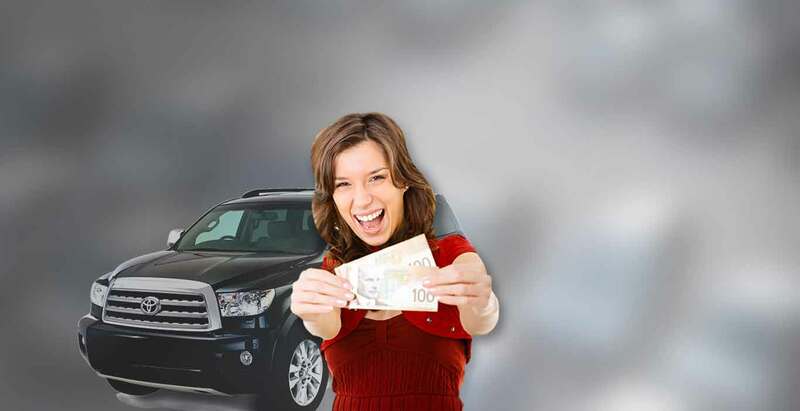 Canada Loan Shop offers Equity Loans, Car Title Loans Canada, Collateral Loans, auto title loan, a low rate Car Title Loans BC, bad credit cash loan throughout Canada. Keep your vehicle, but use it as collateral to get hold of the cash you need! We are a leading car title loan company in across Canada as well as we provide quick and easy online application process, online vehicle inspection, and repayment terms that are flexible, with no penalties for early payment. Apply now! 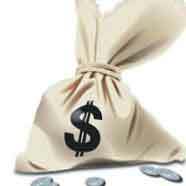 Receive funds directly into your bank or cash. 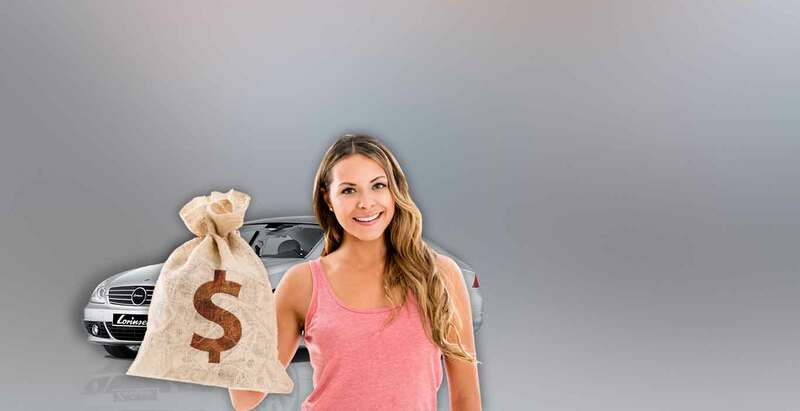 A title loan (also known as a car title loan, vehicle title loan, auto title loan, or vehicle equity loan) is a fast, safe and easy way for individuals who own their car with a lien free title to get cash using their car as collateral. 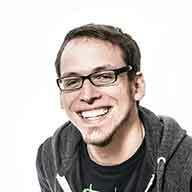 Can I still qualify with a bad credit score? Of course you can! At Canada Loan Shop, we do not check or care about your credit history. Your vehicle is your collateral, so don’t worry about it! Your vehicle must be fully paid off and without any liens in order to obtain a car title loan. Who is eligible for a Canada Loan Shop? If you’re a citizen of the Canada, and you are over the age of 18 then you are eligible for a loan with Canada Loan Shop. Complete an application form. You can complete our online application form quickly and easily, without even undergoing a credit check. Once your application has been processed the agreed funds will be directly deposited into your bank account. The loan amount will be based on the value of your vehicle. Amazing customer service! Canada Loan Shop went above and beyond to make sure I got the best rate and payment plan for my needs. I was able to get a sizable loan in my time of need thanks to them! I was lucky to come across Canada Loan Shop when I did, they were able to secure me the quick cash I needed to clear my debt. With their loan term being 5 years, I am able to take my time to pay them back!